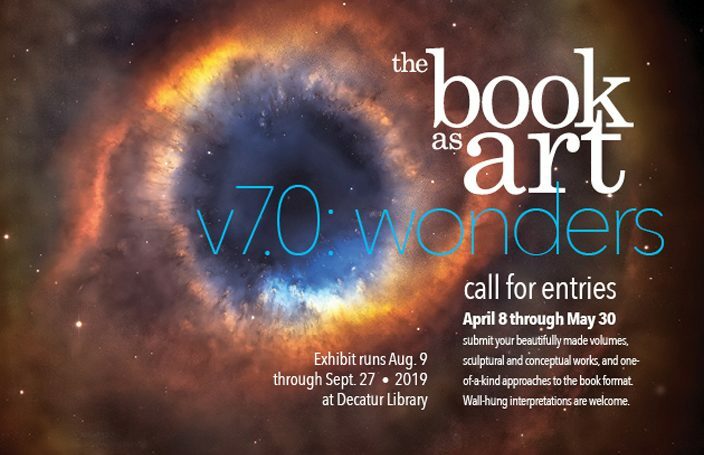 April 8 through May 30 submit your beautifully made volumes, sculptural and conceptual works, and one-of-a-kind approaches to the book format. Wall-hung interpretations are welcome. 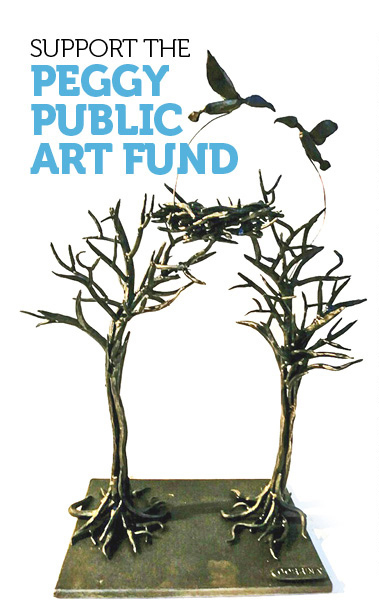 For more information about Book as Art, click here.